As I have completed M. Pharmacy from Rajasthan, can I apply for job in AIIMS - All India Institute of Medical Sciences, Rishikesh for the vacancy of Pharmacist? Do I need to provide any particular document while applying for the vacancy of Pharmacist in AIIMS Rishikesh as being a resident of Rajasthan? 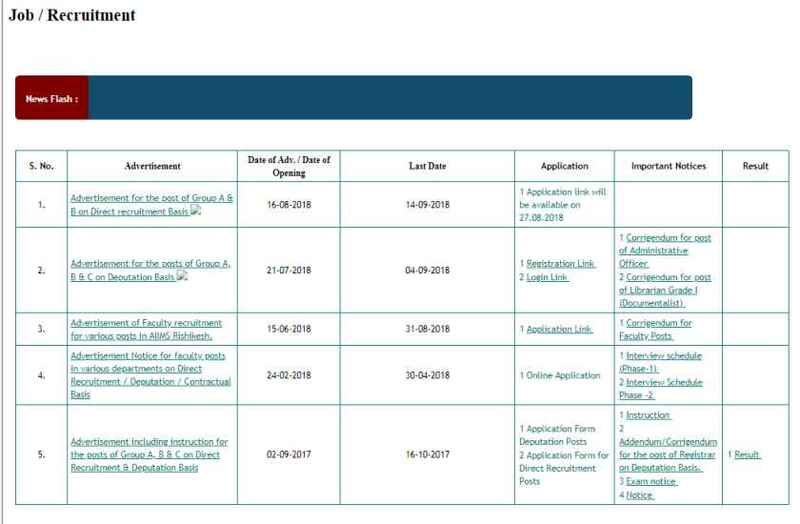 Can you tell me where on the official website of All India Institute of Medical Sciences Rishikesh (AIIMS Rishikesh) will I get vacancy details for Pharmacist post? Re-opening advertisement for the posts of Nursing Officer (Staff Nurse Grade-II) on Direct recruitment basis.